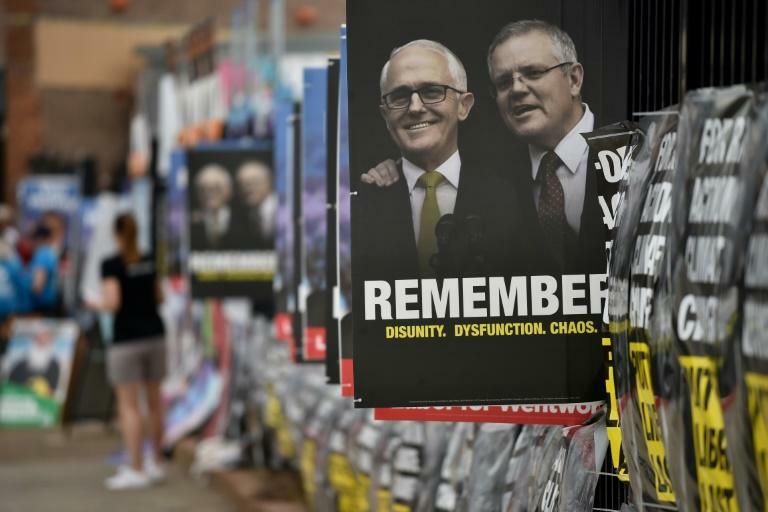 Australia's embattled conservative coalition was Saturday dealt a spectacular defeat in a crucial by-election two months after it turfed out its latest prime minister, sending it in into minority government. The poll in the wealthy Sydney seat of Wentworth was triggered after former prime minister Malcolm Turnbull of the Liberal Party was ousted in the party coup in August -- the sixth change of national leaders in the last decade. The result snuffs out the Liberal-National coalition's one-seat majority and sends the country into yet another period of political instability ahead of national elections that have to be called by mid-May next year. 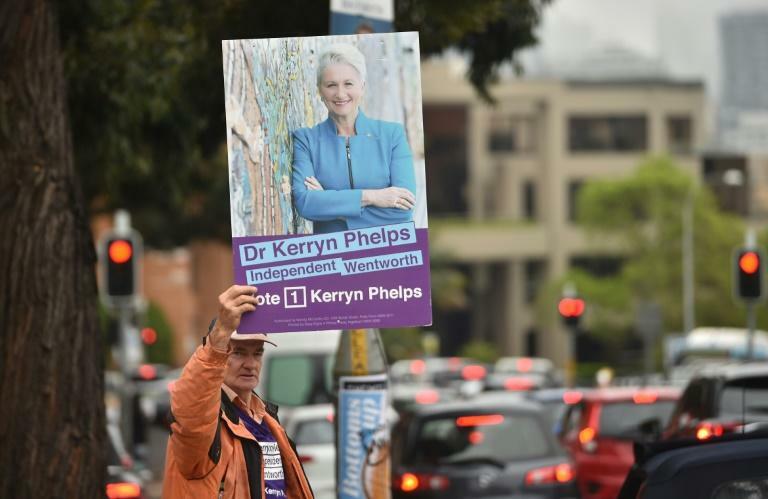 The Australian Electoral Commission said with almost 40 percent of the vote in Wentworth counted, high-profile independent candidate Kerryn Phelps was leading 54.34 percent compared to 45.66 percent for the Liberals' Dave Sharma under Australia's system of preferential voting. "I think we can say that Kerryn Phelps will win the Wentworth by-election and this has been a pretty bad result for the Liberal Party," respected veteran analyst Antony Green of national broadcaster ABC said. It is the biggest-ever swing in a by-election against a sitting government. At the heart of voter discontent in the traditional Liberal seat, which was held by Turnbull by an 18 percent margin, was widespread frustration about the leadership merry-go-round and constant infighting in Canberra. "What we have done is tapped into a sentiment in the Australian people, to talk about the issues that are important to them, not the issues about survival for a particular political party," Phelps told supporters during her victory speech. "It was said if we won the seat of Wentworth, it would make history, and, my friends, we have made history today." Turnbull's successor Scott Morrison told supporters at an evening campaign event for Liberal candidate Dave Sharma as he conceded defeat that his party would keep fighting on. "Liberals are angry and they've expressed that," Morrison said. "The Liberal Party has paid a big price tonight for the events of several months ago. But as a party, we will continue to rise again." While the result is ominous for the ruling coalition, who is battling poor polls and strong competition from the main Labor opposition party, the wealth of Wentworth also makes the electorate unique. 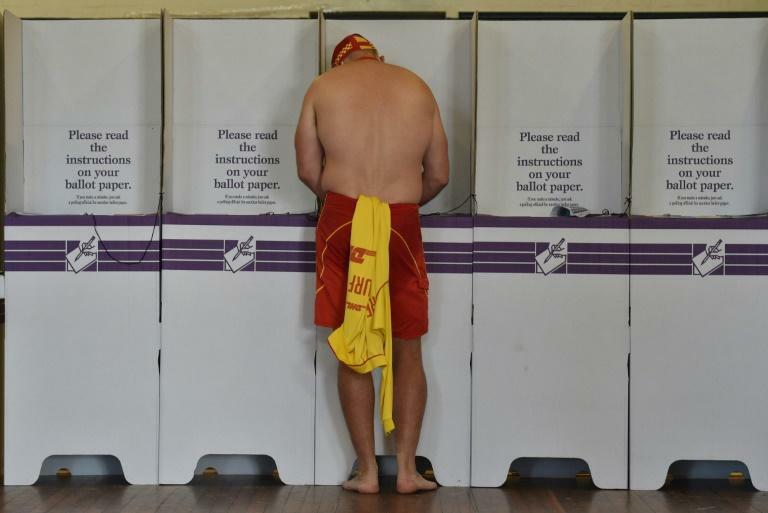 Analysts have told AFP next year's elections would be more likely to fought in less moneyed marginal seats in outer city suburbs and regional areas, where the focus is on bread and butter issues such as tackling the high cost-of-living. The defeat is hugely embarrassing to Morrison, who even floated the idea of moving the Australian embassy in Israel from Tel Aviv to Jerusalem -- upending decades of Australian foreign policy -- in a bid to woo Wentworth's Jewish voters.